Get ready to view all the new Toyota Corolla cars for sale on our lot, because Conicelli Toyota of Springfield is rolling out the red carpet for the all-new 2020 Toyota Corolla. 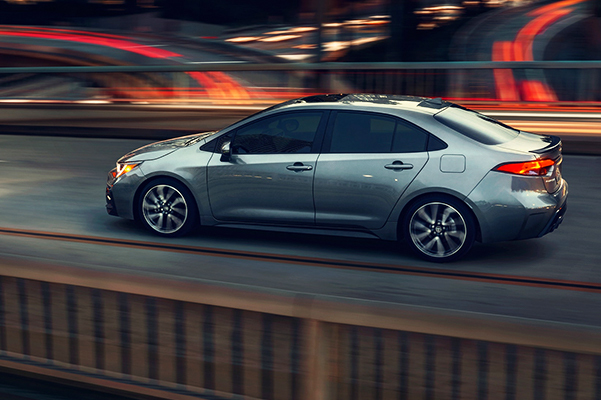 The impressive 2020 Toyota Corolla specs will stun you, as will the incredible mpg ratings on the 2020 Toyota Corolla Hybrid. 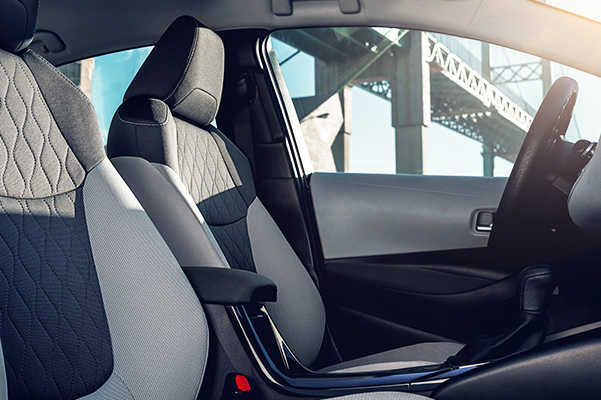 The 2020 Toyota Corolla redesign comes with comfort perks and technology amenities you won't be able to live without, so visit our Toyota dealership in Springfield, PA, to unlock a competitive 2020 Corolla price. 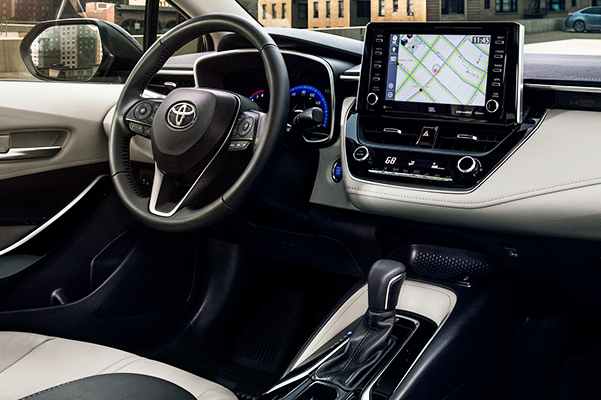 Come explore the 2020 Toyota Corolla interior dimensions today! 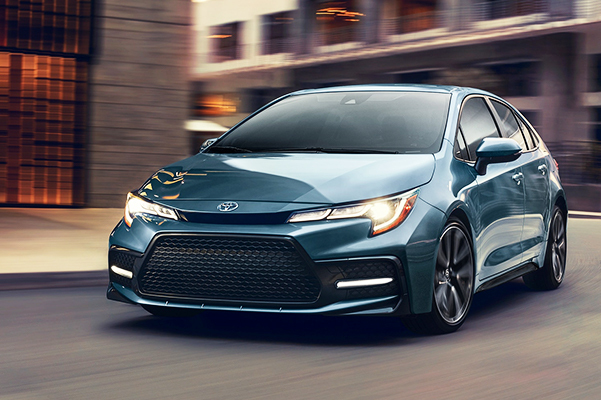 View more 2020 Toyota Corolla Hybrid specs and speak with our Toyota financing team about your 2020 Corolla XSE lease options. There's a 2020 Toyota Corolla for everyone at Conicelli Toyota of Springfield!